therapy. Dr. Bob Martinez will address your concerns with the most conservative and effective care possible. 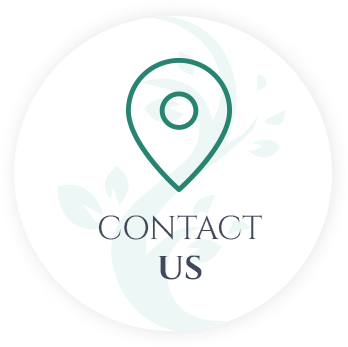 The team at Health and Wellness of Central Florida will do everything we can to revitalize your well-being. To do that, we dive deep and uncover the root cause of your health concerns. While chiropractic is a safe and drug-free way to relieve back and neck pain, it does so much more. It can boost energy, improve immunity and digestion, restore joint movement, and optimize body function. Before recommending a care plan, Dr. Bob will meet with you. He will ask several questions regarding your medical history to determine if chiropractic is right for you. Next, Dr. Bob uses the V5- COREscore™, an assessment to measure Form & Balance, Function, Fuel, Dynamic Movement Pattern, and Cognitive Function. He will develop a personalized chiropractic care plan for you based on your medical history and COREscore™. Your plan may include a chiropractic adjustment for the back or neck, chiropractic massage or other chiropractic therapies. Our goal is to help you overcome chronic pain and other health concerns. Dr. Bob spent more than 20 years serving our country in the military. He worked as a hospital corpsman and as an air evacuation medic. While serving in the military, he developed a desire to help people get healthy. As a result, Dr. Bob decided to attend Logan College of Chiropractic in St. Louis. There, he achieved his Doctor of Chiropractic. Dr. Bob also possesses Board Certification in Addiction and Compulsive Disorders. At our practice, we offer quality, affordable chiropractic care to all of our patients. Currently, we accept several different insurance plans including Blue Cross Blue Shield, Cigna, Aetna and Medicare. For patients that prefer to pay cash for their chiropractic services discounted fees are available. 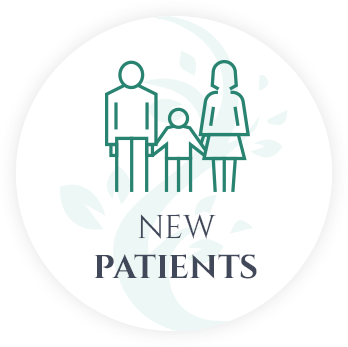 With two offices conveniently located in Pasco and Hernando counties, Dr. Bob and his team always do their best to see patients within one or two business days of an appointment inquiry. Learn more about the many advantages of chiropractic care and all it has to offer. Book your appointment today at one of our two locations with Dr. Bob. 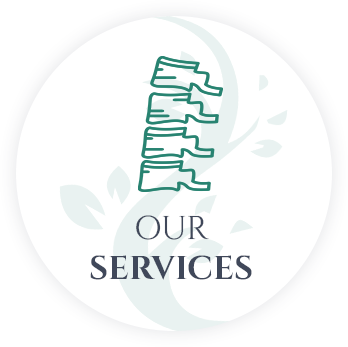 We look forward to helping you rejuvenate your health and life! We absolutely love you guys! Even our kiddos (not patients) are treated like family. We love that we never leave with questions and that you all listen so well. Thank you!!! Very excited to get healthy! Thank you! The experience I received at the doctor’s office was so amazing that I almost forgot about my pain! Very happy with Dr. Bob! I felt better right away. I am so thankful that I came here and look forward to gaining better overall health.